Our passion is to help you and your baby achieve the story that you deserve. Our Awesome Birth team believes strongly in your ability to birth your baby! We believe it is imperative for you to have the right information in order to eliminate fear from the birthing process. Awesome Birth Services wants you to have confidence in your choices surrounding your birth. We are determined that every mama should have the opportunity to reach a new level of respect for their body and for what they, as an individual, can do. Just think about the very realistic possibility of you having such a euphoric experience that you will actually want to share your success and knowledge, paying it forward to other mamas. Sarah is a professionally trained DONA International Birth Doula and is a member of the Doula Services Association (DSA). Founding Awesome Birth Services in 2013, Sarah brings extensive knowledge of rebozo techniques, acupressure, and massage to the team. Sarah is also a therapist and is an active member of the Canadian Professional Counsellors Association (CPCA). Sarah’s training as a doula & therapist enables her to accompany mothers as she facilitates a calm, anxiety- free birth experience. Sarah is passionate about equipping mamas for their pregnancy, labour & delivery, and postpartum needs. When she is not attending births or running her business she is tending to her family, mini potbelly pig and hobby farm. Karsen’s passion for birth began as a young girl when she was present for the births of her two siblings. Joining the Awesome Birth Services team as a Bebo.Mia trained doula, Karsen is committed to supporting new families in their unique journey through the birth experience. 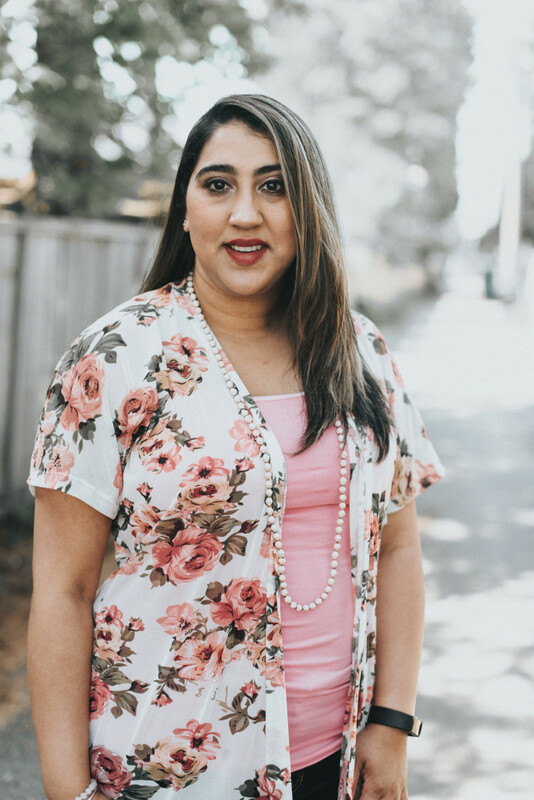 She is passionate about equipping and empowering families with all the training and information they need to make the best, informed decision regarding the birth experience. Calm and reassuring, Karsen is skilled at helping to create a comforting and beautiful birthing experience. 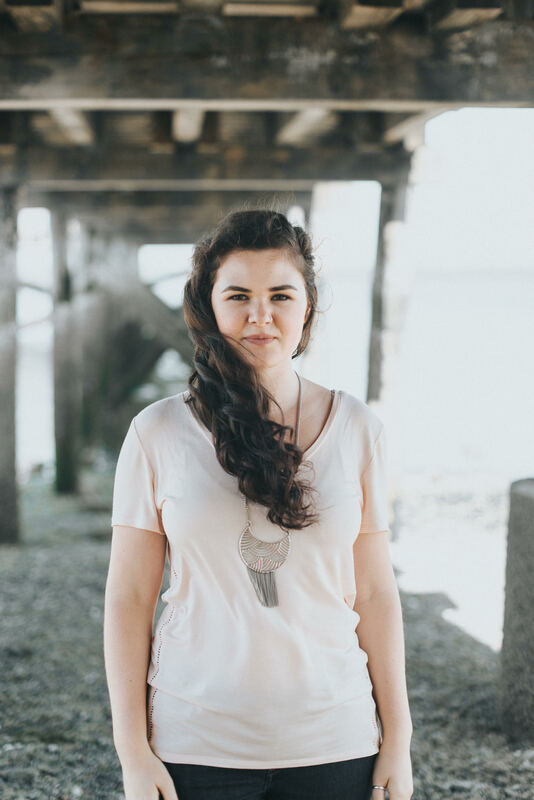 When she is not attending births or snuggling newborns, Karsen can be found tending her veggie garden, exploring the beautiful BC mountains, brewing kombucha, or building a tiny house on wheels. Jody brings an integrative approach to the birth experience, creating a method of practice within which soul and science meet. 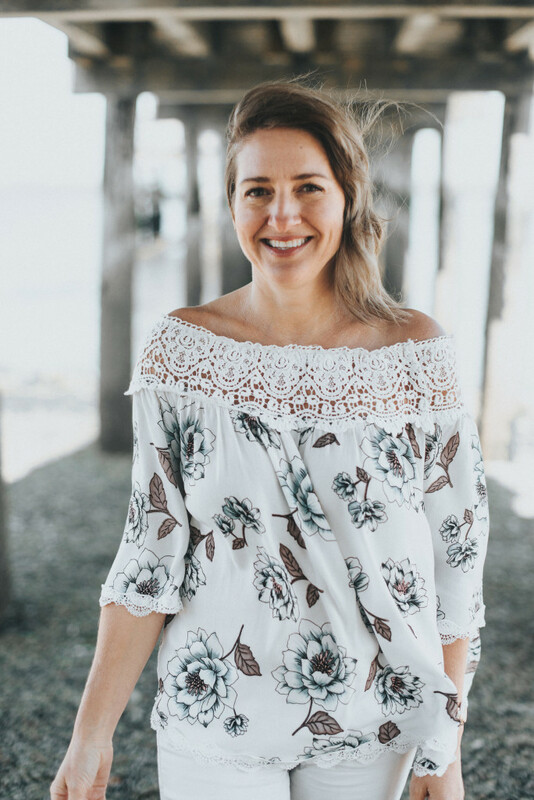 Combining her training as a pediatric doctor with a holistic approach to patient centered care, Jody specializes in honouring and supporting emotional transitions experienced by both mother and partner during the birth experience. Over the course of her career, Jody has delivered many babies. As a trusted guide for expecting mothers, Jody is committed to delivering her recommendations to clients with the sole purpose of supporting mothers and partners in making the optimal decisions for their own unique birth journey. 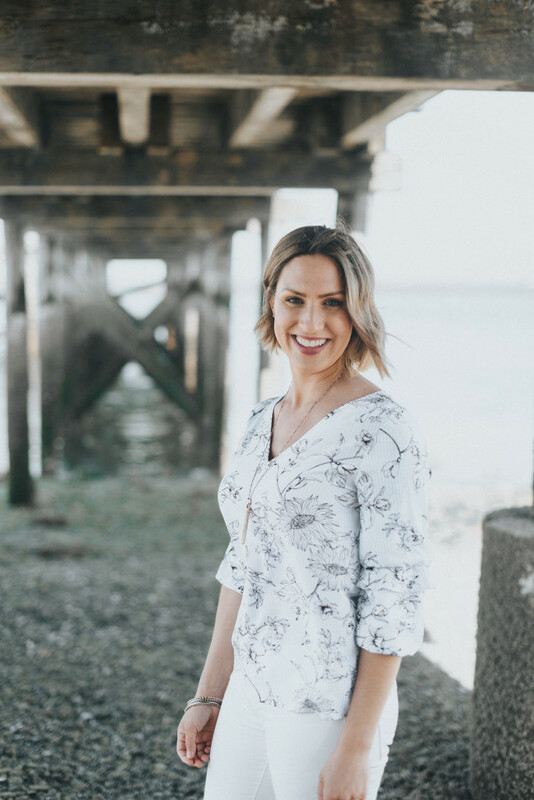 When she is not guiding families through birth, Jody can be found travelling or collecting and learning about gemstones. Rita brings over 30 years of experience as a registered nurse to the Awesome Birth Services team. 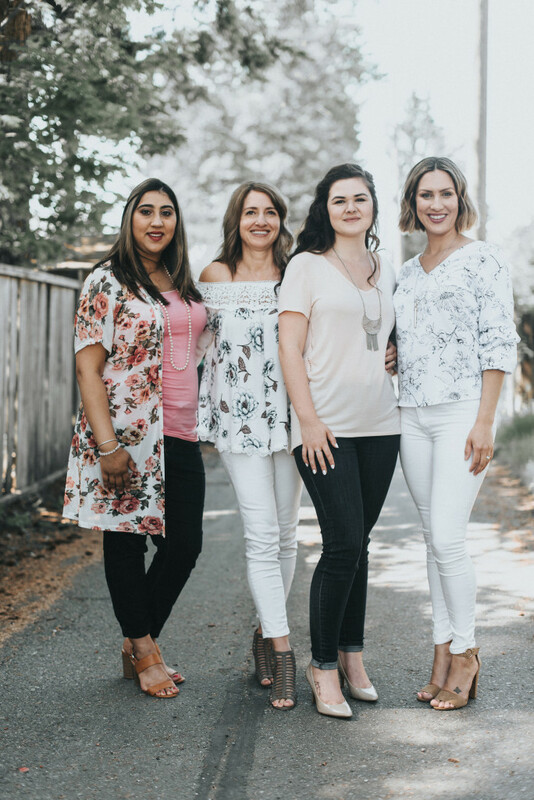 Over the course of her career, she has worked at BC Women’s Hospital & Health Center, undertaken research, and currently serves as a member of the Surrey Youth Clinic team. Rita is passionate about working with new mothers and their babies to deliver top quality physical and emotional care during their postpartum recovery experience. Having raised three children of her own, she looks forward to focusing her attention on helping new families in those first days and weeks after bringing home their new baby. When she is not providing postpartum care to families, Rita can be found at yoga or enjoying her essential oils.